The energetic group comprises of Kiwis Pearly McGrath, Shay Muddle, Pol Nicholson (Scotland), Rachel Kennedy and QT muso legend Ned ‘Hot Ocean’ Webster. Mojo’s repertoire of music includes a wide range of Kiwi and International material and encompasses several decades of hits across most genres. Think hits from the 60s, 70s, 80s, 90s, 00s and today – including covers of Dragon, Florence and the Machine, Queen, One Republic and six60 plus many more. With its sights set high, this Queenstown band is prepared to play gigs across New Zealand and will even travel to the Australia Market if required. 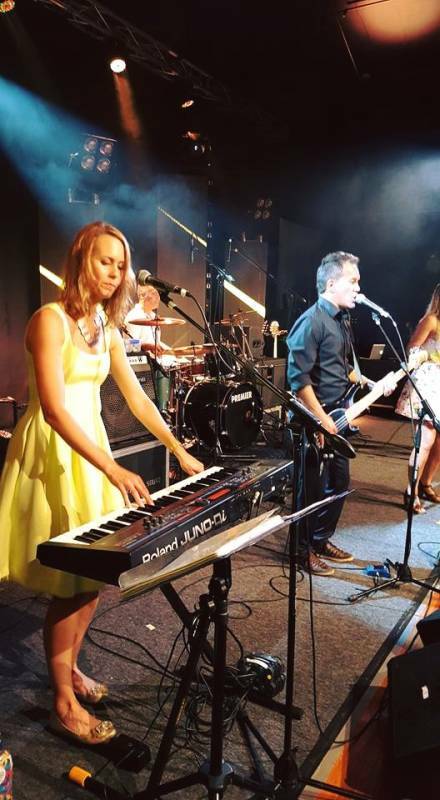 On top of performing at events, the band also play regular gigs in Queenstown nightspots such as ‘The World Bar’ on Monday nights from 10pm. 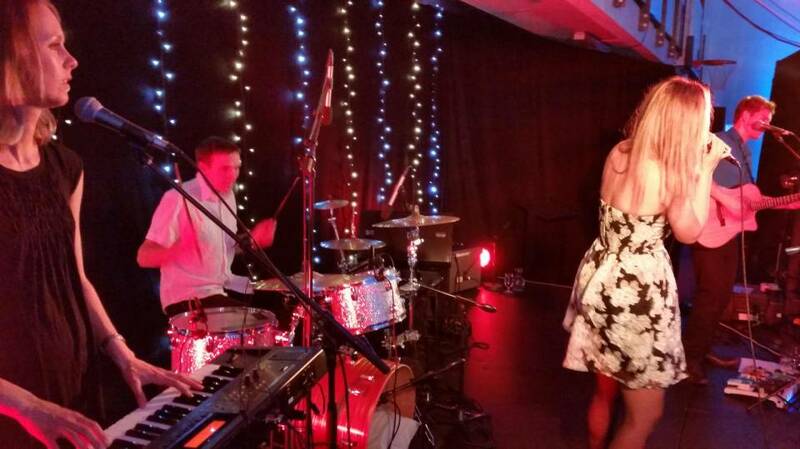 If you are looking for a Professional Band to entertain at your special occasion, look no further, Mojo will play specialised sets to suit any occasion. Truly an all round Excellent Live entertainment act for those looking for a very entertaining band. With five talented members all serious about music, the band has a bright future and have taken the covers band market by storm.